The kantele plays a central role in Finnish culture. Kalevala, Finland’s national epic poem, first published in 1835, has a kantele-plucking hero. Resembling the zither, the instrument has been played in Finland for some 2,000 years, and variations exist in other eastern Baltic countries. The most basic version has five strings but there are up to 39 on large concert models. “It’s a nice, easy way to start.” That’s why the kantele has been a key element of Finland’s celebrated music education system since the 1970s. Back then nobody was playing the kantele, but musician and composer Martti Pokela saved the instrument. 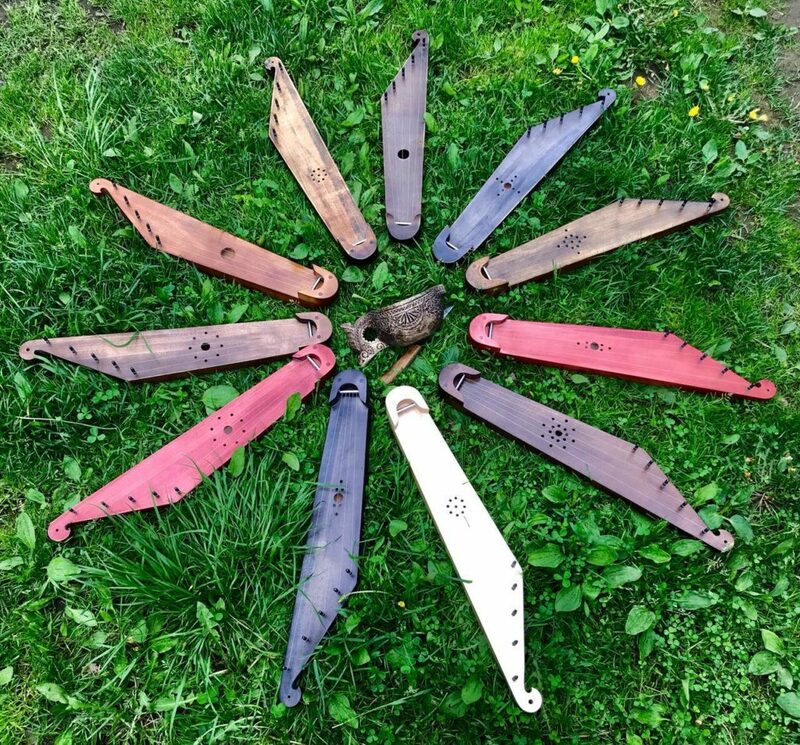 In Finland they are called kantele or kannel, in Estonia kannel, in Karelia kandele, in Latvia kokle or kuokle and in Lithuania kankles. 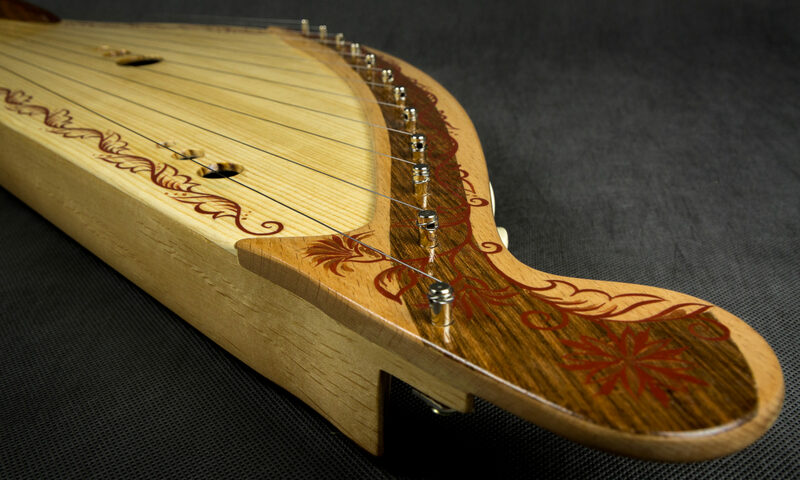 Similar names are also known among the Livonians, Vepsians, and Setus.One form of the Russian gusli, the gusli krilovidnye [wing shaped gusli] or gusli zvonchatye [bright-sounding gusli] is related to the Baltic psalteries. It is uncertain whether the gusli shlemovidnye [helmet-shaped gusli] is also related. A third type of gusli, gusli prjamougoljnye [straight-sided gusli] is not related to the Baltic psalteries. Perhaps the foremost authority on the scholarly literature pertaining to the Baltic psalteries was a Professor of Religious Studies at the University of Oregon, Stephen Reynolds, who began collecting and studying these materials as a hobby. Two of his papers (Reynolds 1973; 1984) presented an outstanding analysis of this literature. Reynolds suggests that there have been at least three different competing theories on the origins of Baltic psalteries, which he calls the Slavic theory, the Finnic theory and the Oriental theory (Reynolds 1984). Next PostNext Zither is a modern instrument.